A casual outdoor supper for friends in Vinci, Italy. Everything on the table is sourced locally. Fresh, bright, late spring salad with a variety of oranges, fresh herbs and pistachios tossed together with avocado slices and a light lime based dressing. Headshots for Charleston based Interior designer in her gorgeous Mt. Pleasant, SC home. Dinner under the fig tree in Chirols, France. 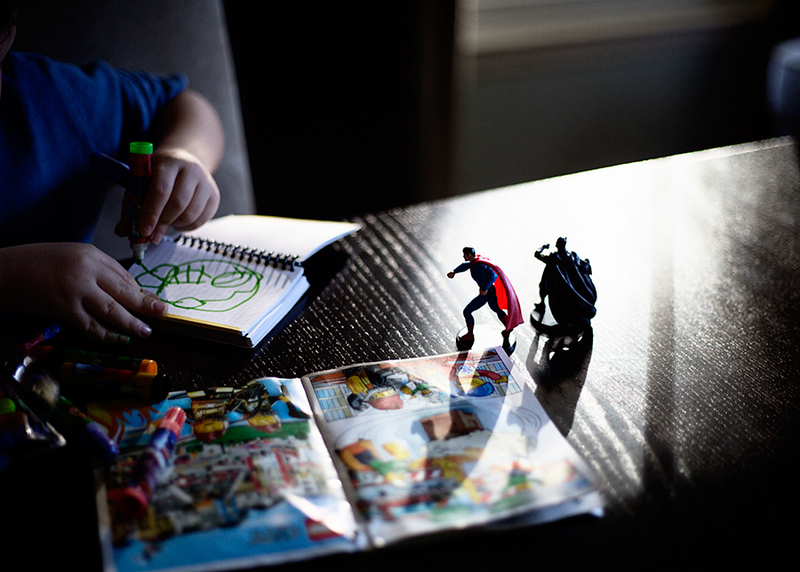 Mini superhero figurines inspire a young boy's imagination while creating his latest comicbook. 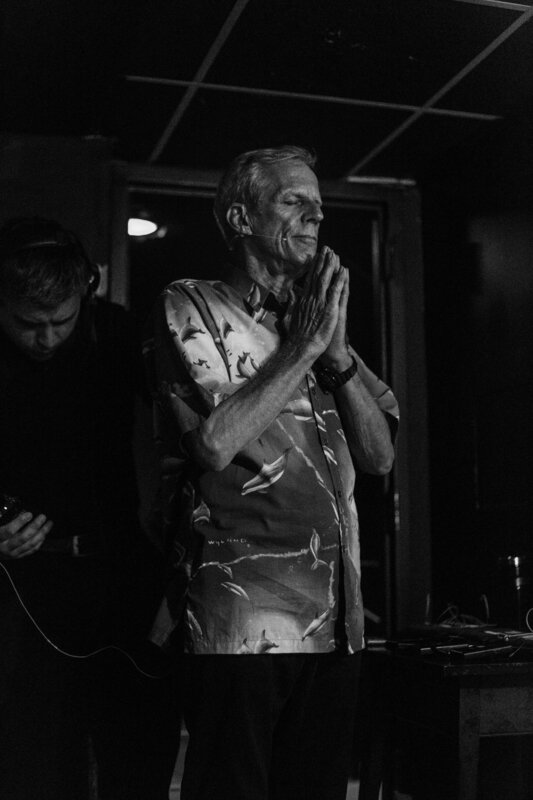 College of Charleston marine biology professor Phillip Dustan centers himself with hands in prayer while getting miked up just before he appears onstage at the 2017 TEDxCharleston event. Enjoying the produce at the farmers market in Lourmarin, France, one of the best markets in Provence. A woman kneels inside the Catholic Cathedral of our Lady of Guadalupe in historic Jalisco, Puerto Vallarta, Mexico. An empty table after a late afternoon lunch in Vinci, Italy. A happy bride and groom pose with friends at their wedding reception on Sullivan's Island. Portrait of my daughter at four years old, taken in our dining room. 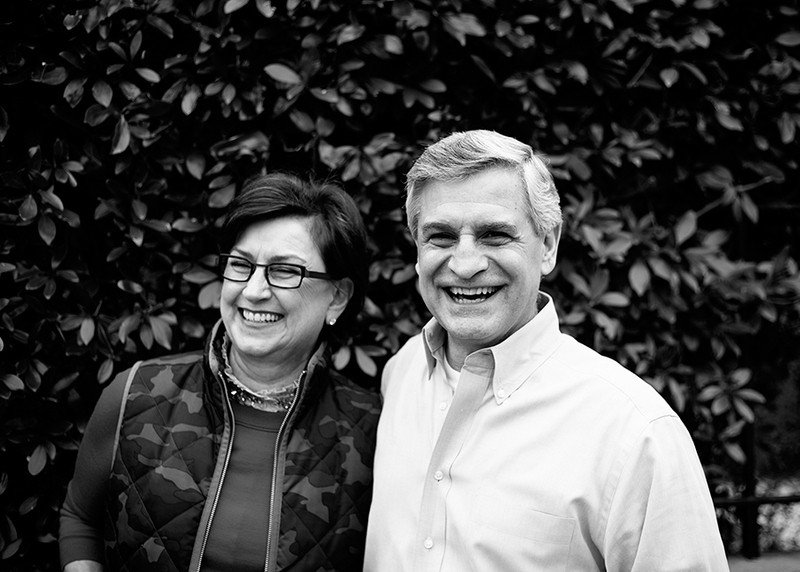 Founders of JoeDance Film Festival, Mike and Diane Restaino, share a laugh during a family portrait session outside their home in Charlotte's historic Fourth Ward neighborhood. Enjoying a gorgeous sunny afternoon in Charleston, SC. House number in Sonoma, CA. My son, almost 7 years old at the time, poses for a portrait with sleepy eyes. Guests deep in conversation at an intimate rehearsal dinner in upstate South Carolina. 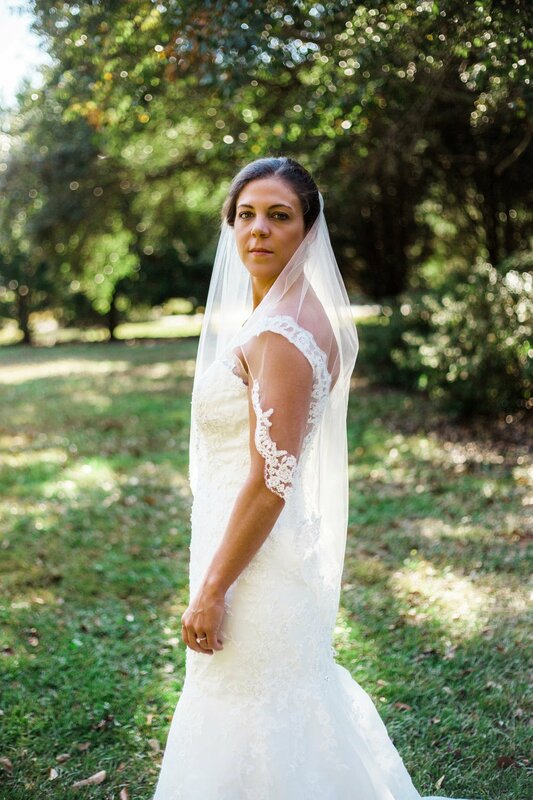 Portrait of a bride taken outside her childhood home. A centerpiece arranged from garden roses, carnations, hydrangeas, and clippings from backyard trees and bushes. Smiling toward the sunshine with her new pink sunglasses on the Isle of Palms. 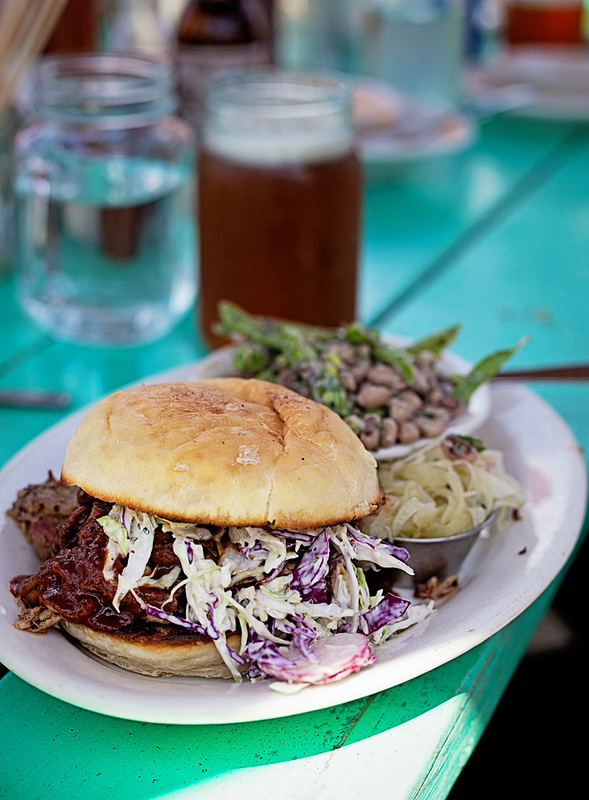 The Fremont Diner in Sonoma, CA serves up a mouthwatering pulled pork sandwich with housemade slaw atop their signature bright turquoise picnic tables. Freerange chickens wander around underfoot. A father and son goofing off during a family portrait session, trying to make baby sister laugh.